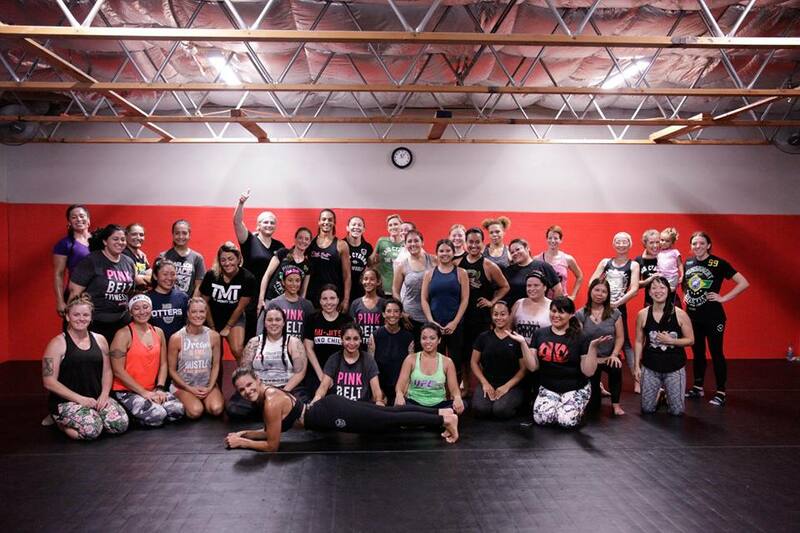 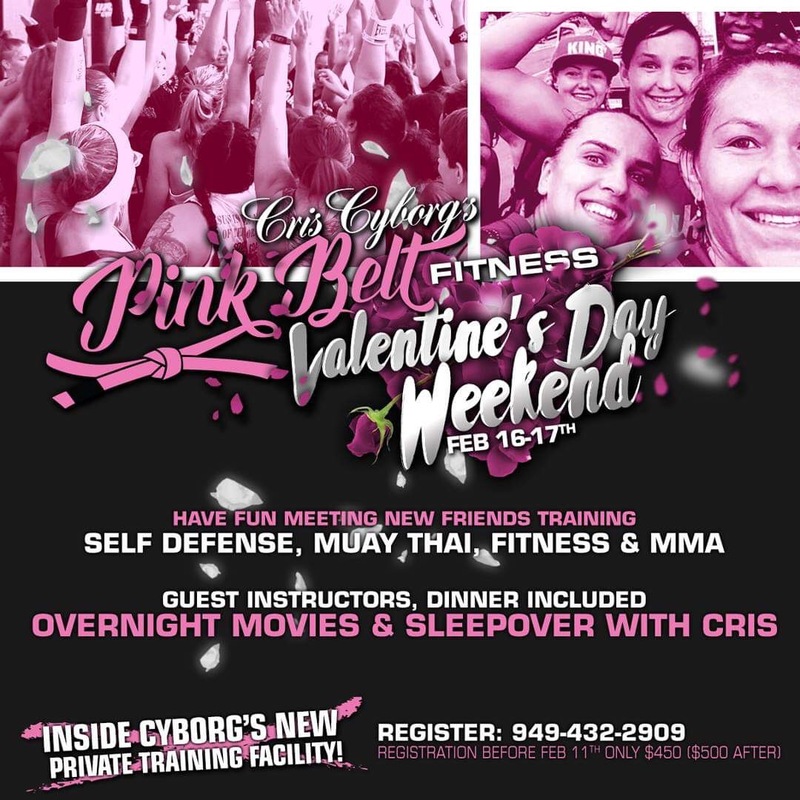 Overnight slumber party and women’s empowerment Pink Belt Fitness by Cris Cyborg camp is back! 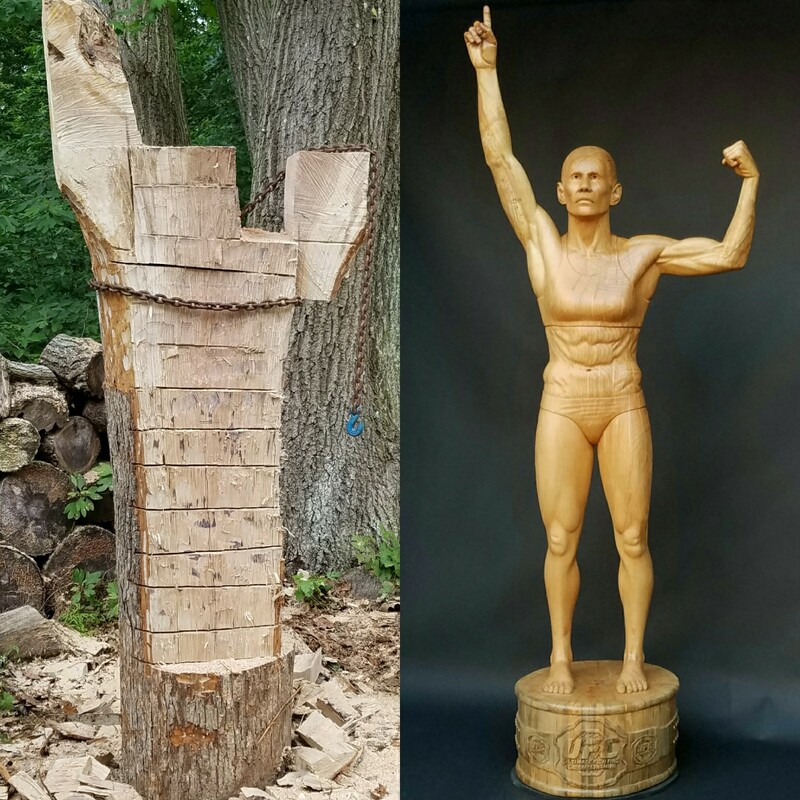 You will not believe this Cris Cyborg carving from a tree!! 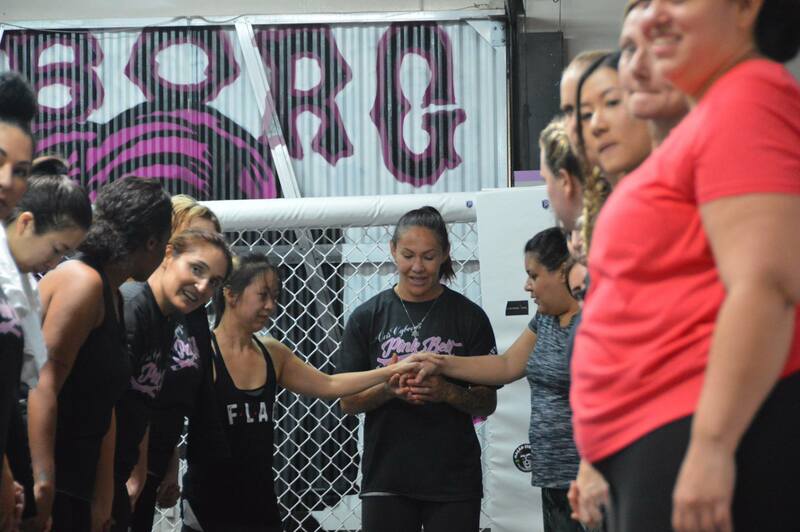 Last chance to register and train with @CrisCyborg this weekend in Huntington Beach ends today!